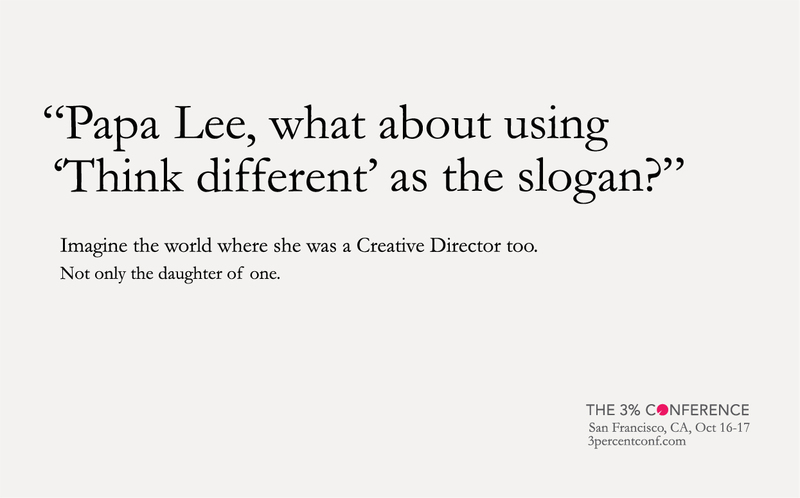 Although the majority of consumer decision makers are women, the ratio of female creative leaders in the ad industry is dramatically low. 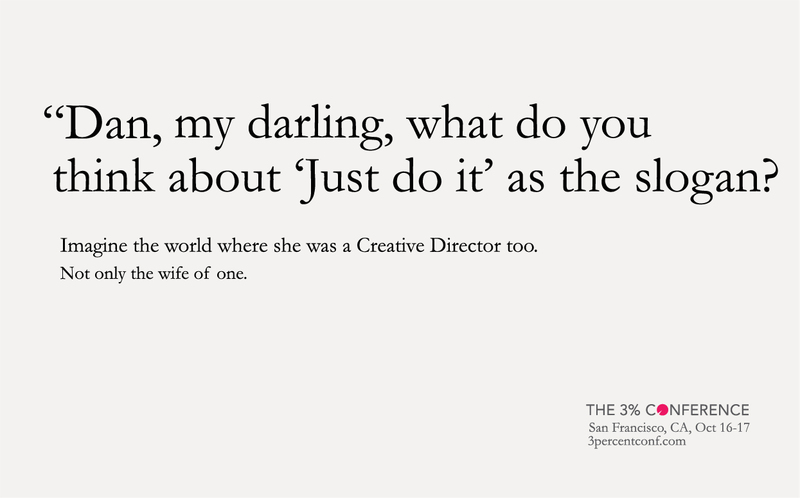 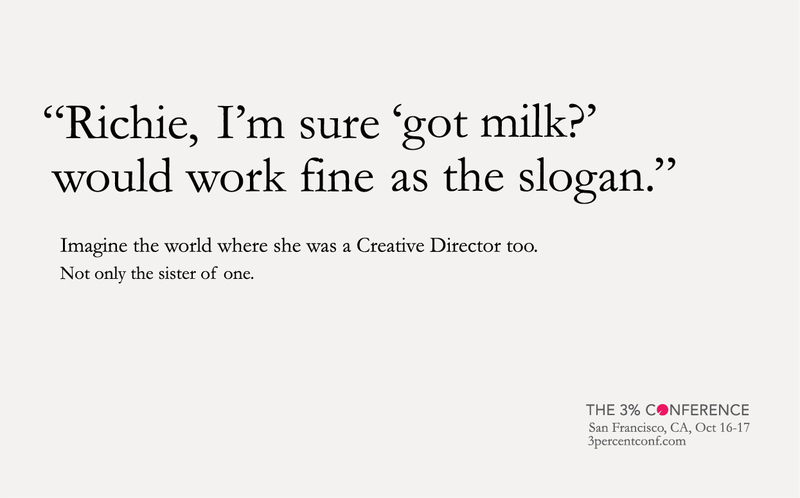 In the USA only 3% of the creative directors are women. 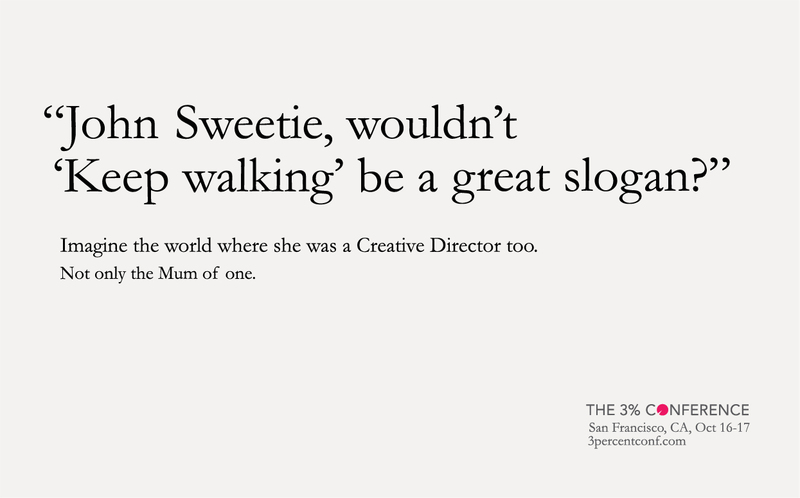 My task was to create a series of posters that would demonstrate to the advertising professionals how beneficial it would be to have more female creative directors in place.